If the goal is to impress with aesthetics, then color me impressed. The newest posters for The Rise of Phoenixes 天盛长歌 are gorgeous, and the characterizations seem complex and interesting. 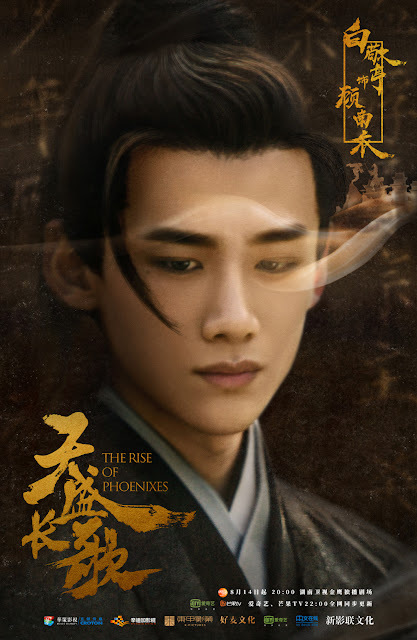 I know it's a different backstory altogether but the main protagonist reminds me of Mei Changsu. 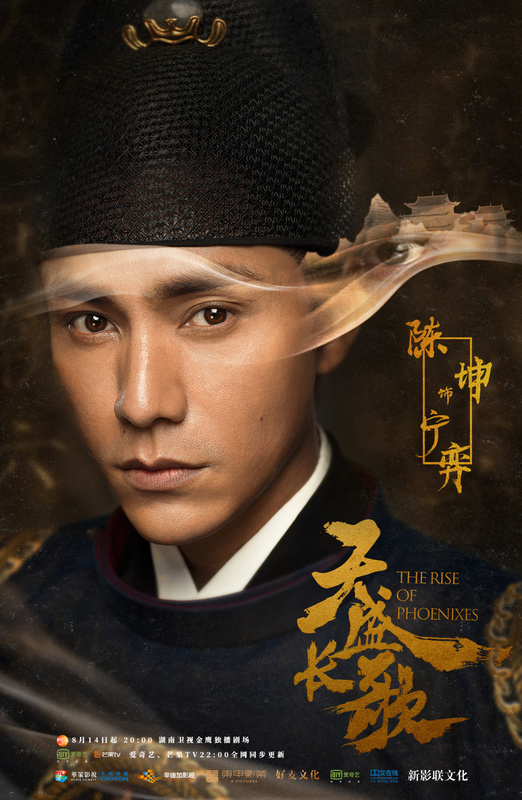 Chen Kun as Ning Yi, the 6th Prince. He is a man of extraordinary talent and courage. He hides his intelligence and ambition while treading every step with caution. At a young age, he has experienced firsthand how it feels be a casualty in the bloodless war within the palace walls and he has learned to greet his enemies with a smile. 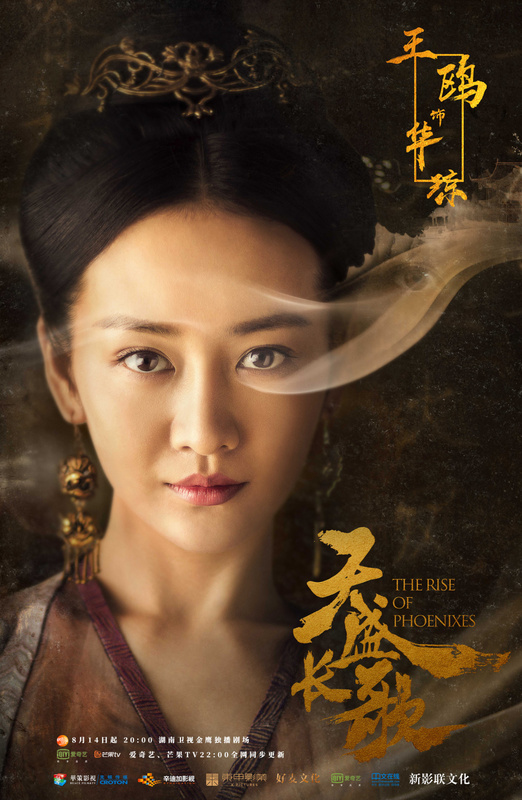 Ni Ni as Feng Zhiwei, an orphaned princess of the previous regime. She grew up as an insignificant member of a noble household and has experienced many injustices because of her status. 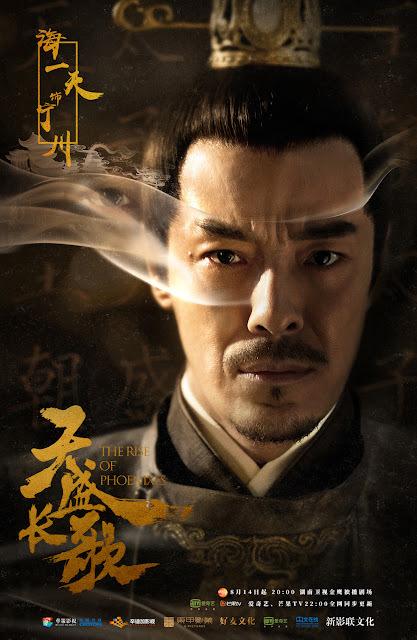 After she is banished from her home, she disguises herself as a man and seeks a seat at the Qing Ming School to start her journey towards becoming a court official. Along the way, she proves her competence and pits wits against dangerous political rivals. 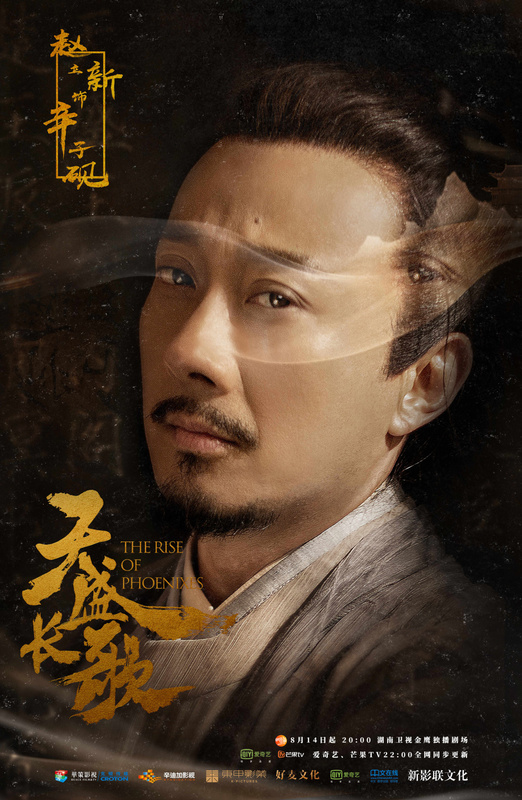 Zhao Lixin as Xin Ziyan, a court official and the headmaster of Qing Ming School. He plays an integral role as Ning Yi's advisor and friend. 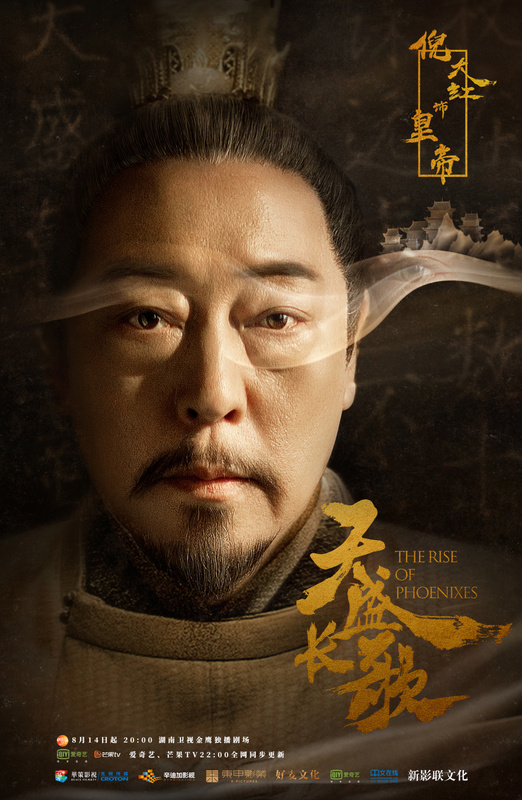 Ni Dahong as Tian Sheng Emperor. Strategic and far-sighted, he has managed to stay at the epitome of power for decades. His mere presence commands fear and respect and in his later years, he has become increasingly cynical. His relationship with the 6th Prince is complicated as he relies heavily on him all while remaining suspicious of his son's true allegiance. 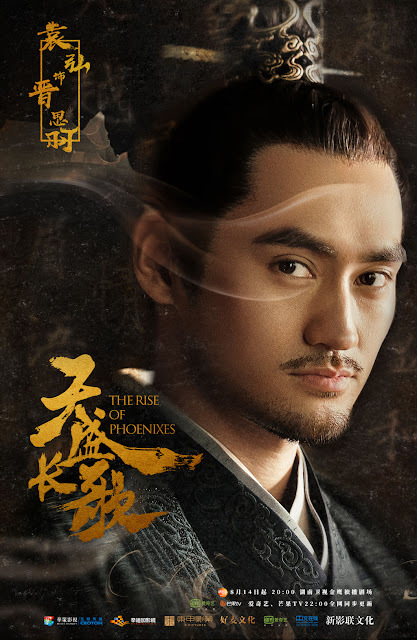 Yuan Hong as Jin Siyu, the 3rd Prince of Great Yue. He is refined and gentle on the outside but he harbors many misgivings towards Ning Yi and He Lianzheng. 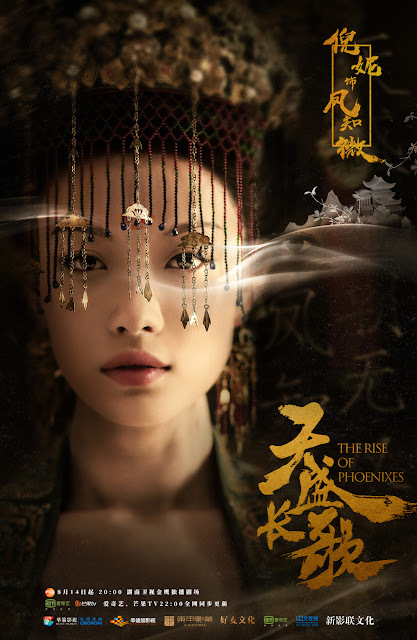 Angel Wang Ou as Hua Qiong, the female general of Fire Phoenix. She is kind, gallant and a calm-thinker in the face of danger. Bai Jingting as Gu Nanyi. A man who wears a mask all year round revealing only his eyes. He is passionately devoted towards protecting Feng Zhiwei. Zhang Xiaochen as He Lianzheng, a royal highness from Mongolia. He is bold, unrestrained and appears as he seems. 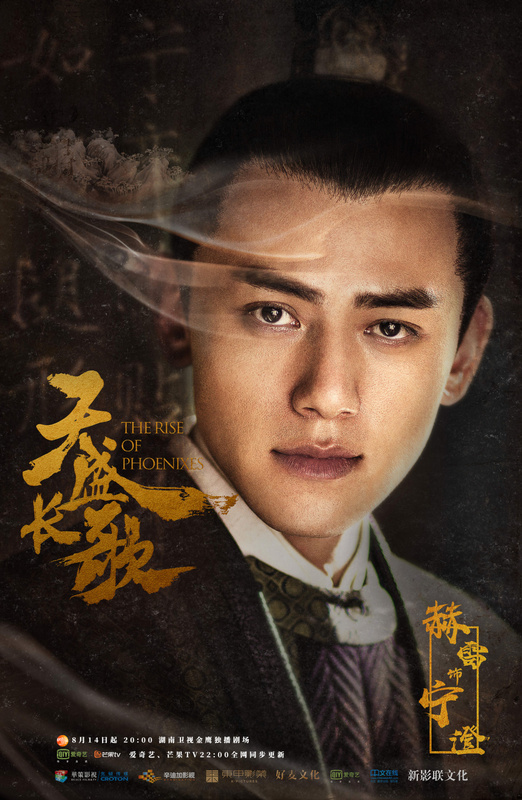 Hai Yitian as Ning Chuan, the Crown Prince. He is adept at schemes and unpredictable. He and Ning Yi are opponents in the fight for the throne. 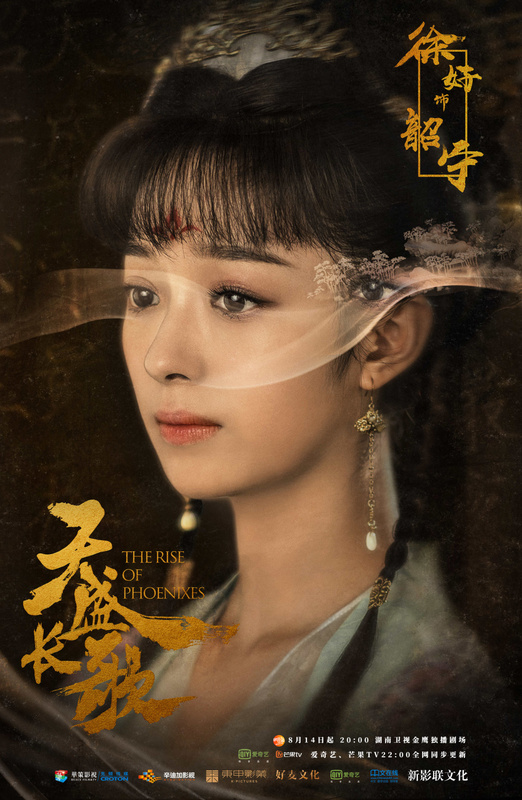 Xu Hao as Ning Shao, the King's most beloved princess. Harrison Ho as Ning Cheng, Ning Yi's personal guard. Posters are very stylish and the silk-like smoke on their eyes seem like a good addition to show that most of the characters wear a mask to hide their true identity or scheming side. This was one of my most anticipated dramas since I heard about it but I'm trying to manage my expectations. Too many of the big dramas with big stars have been disappointing me lately. 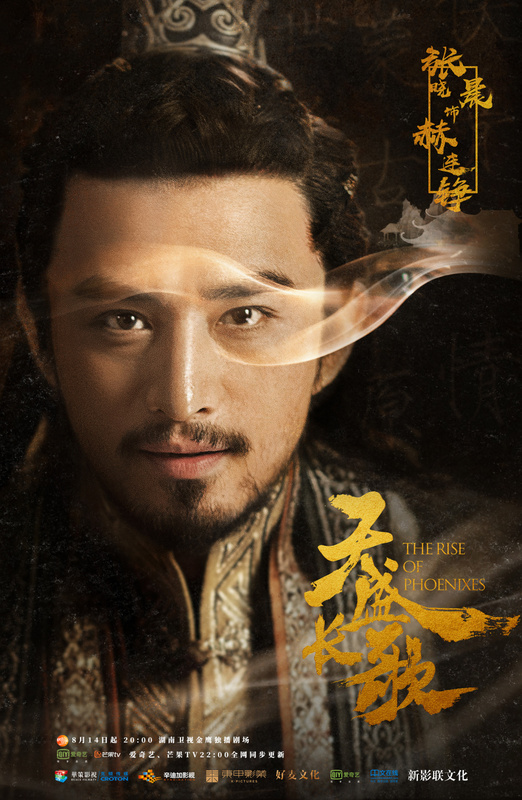 Does anyone know the actors name that plays for Ning Cheng? WILL THERE BE SEASON 2 ON NETFLIX? SEEN ALL EPISODES WISHING FOR THE FINALE! GREAT DRAMA AND AWESOME ACTORS AND ACTRESSES. THANKS FOR THE RIDE!